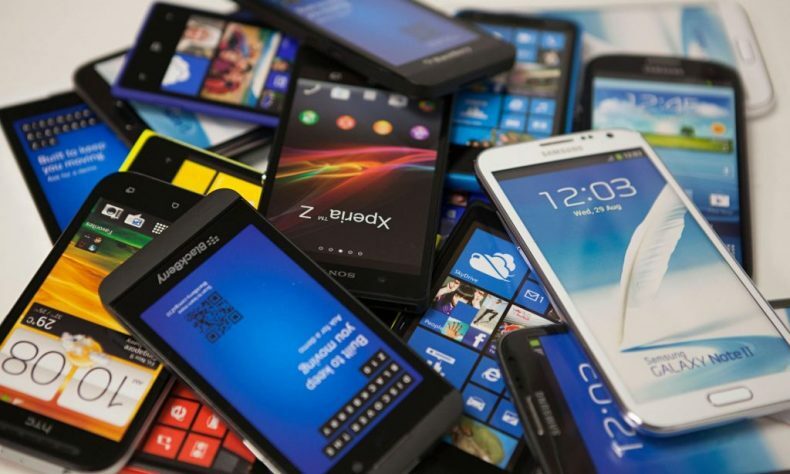 Fearing the new taxes imposed by the PTI government on smartphones may regress the growth of the smartphone market, many mobile operators are now demanding that the government decrease the exorbitant taxes on smartphones. In an interview with DAWN, a senior executive of a mobile company advised the government to revert some of the exaggerated taxes imposed on smartphones in Pakistan. The executive was of the opinion that such taxes should be significantly decreased for the better growth of the smartphone market in the country which will subsequently lead to the growth of advanced data services. The executive does raise a valid point because such high taxes on mobile phones do not make much sense since there is no local smartphone manufacturer in the country, so the government imposing high taxes in the absence of any local smartphone manufacturer only stresses the common man, who now has to buy ordinary smartphone at an expensive price tag. Currently, only 14.9 % or 23.2 million out of 155 million mobile phone subscribers in the country are using 4G data services. The number of 3G users, according to the Pakistan Telecommunication Authority (PTA), is 25.5% or 39.6 million. “The present market penetration of 4G/3G data services is economically not feasible; the market penetration rate has to be above 60% of the existing customer base to be viable for the operators,” the executive said. A valid point that he raised was that the mobile manufacturers wanted the government to reduce taxes and give incentives to manufacturers so that they can bring their mobile assembly in Pakistan. A step if taken could vastly benefit Pakistani consumers and the government. The current government has promised to introduce the 2019 fiscal budget which will predominantly favor investors and new businesses in Pakistan.